High blood pressure also known as hypertension is a lifelong disease that affects millions around the world. Factors that can contribute to a high blood pressure diagnose include, obesity, genetic factors, excessive drinking, high salt intake, lack of aerobic exercise, stress, etc. High blood pressure occurs when your heart is forced to work extra hard. First you should know high blood pressure can be modified by consistent diet, exercise and other lifestyle changes. Docs often prescribe hypertension medication –which can be are regularly found at your nearby pharmacy. 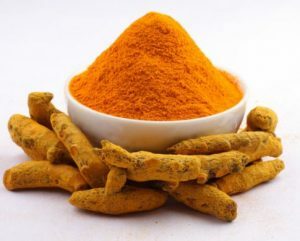 However there are also natural options that can help control your high blood pressure problem. -For breakfast, include more cinnamon in your diet by sprinkling it on your breakfast cereal, oatmeal, and even in your coffee. 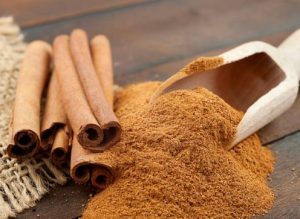 -If you want to spice up your dinner, cinnamon enhances the flavor of stir-fries, curries, and stews. 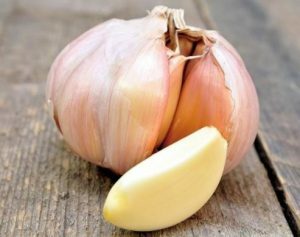 – Eat one or two crushed garlic cloves daily. – You can also finely mince 1-2 cloves of garlic, mix it into a glass of water, and drink it. 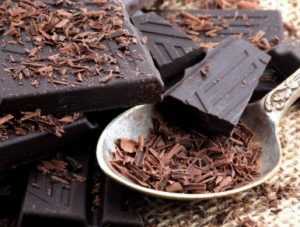 -Have half an ounce daily, and make sure it contains at least 70% cocoa. 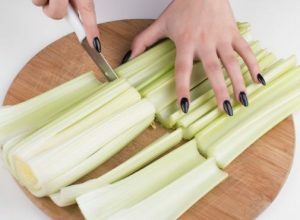 – Mix celery seeds into your tea, your cooking, or drink fresh celery juice — 3 times a day. 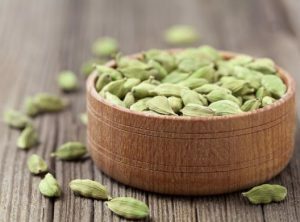 -Mix 1 teaspoon of cardamom powder with raw organic honey in a cup of warm filtered water. Drink twice a day. 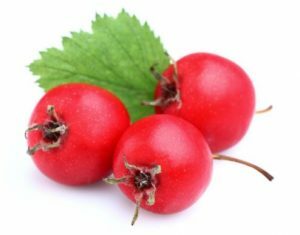 – Drink hawthorn tea 1-3 times a day.